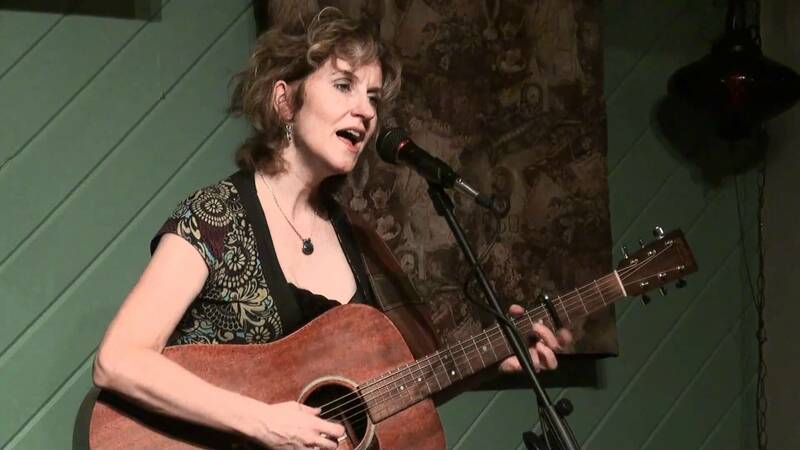 Minnesota native Sally Barris is an A-list Nashville songwriter who has had songs covered by such top-level artists as Kathy Mattea, Martina McBride, and Lee Ann Womack. Her song “Let The Wind Chase You”, recorded by Trisha Yearwood and Keith Urban, received a Grammy nomination for vocal collaboration. The Minnesota native has performed Mountain Stage, New Bedford Summer Fest, Wildflower Arts & Music Festival and The Kerrville Folk Festival. Sally is currently touring with her latest cd “The Road in Me”.